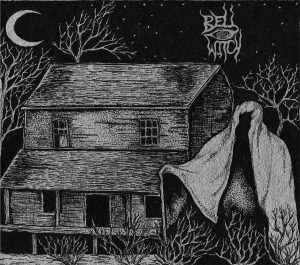 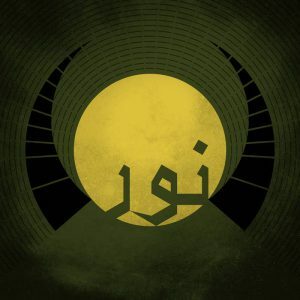 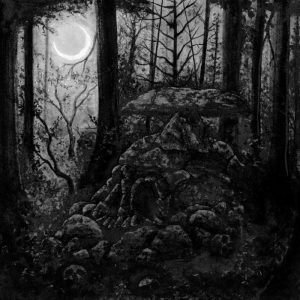 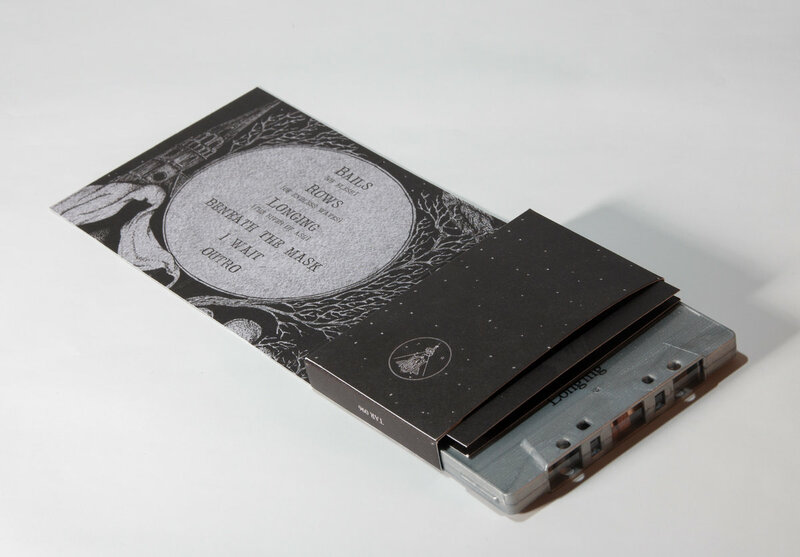 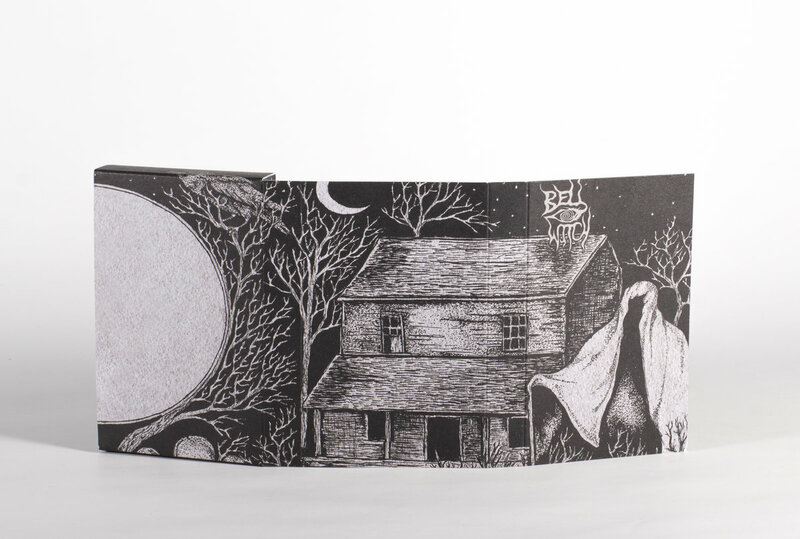 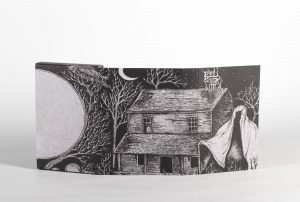 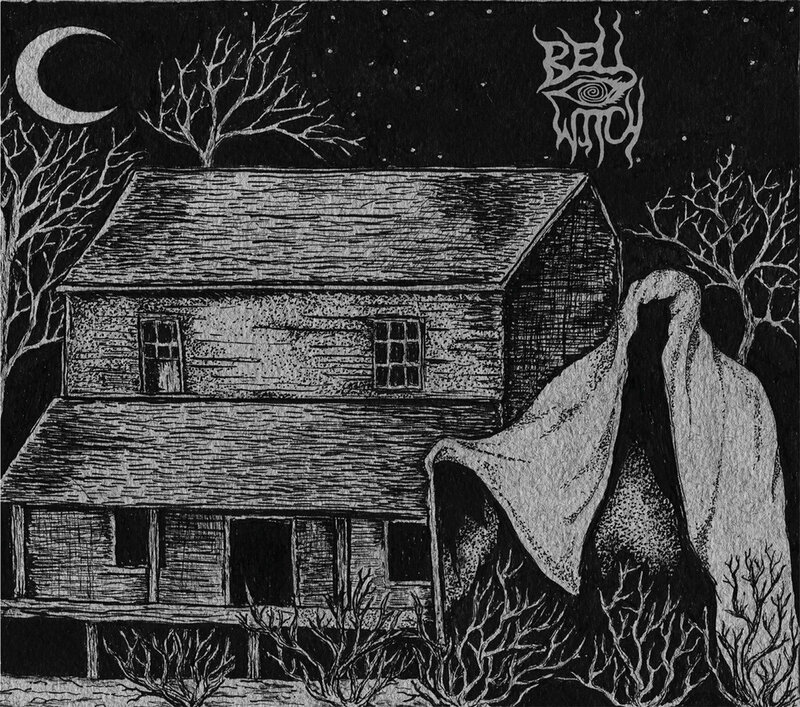 Longing is the debut studio album by the Seattle-based doom metal band Bell Witch. Tartarus is proud to release a one time limited cassette edition of Longing, under exclusive license by Profound Lore Records. 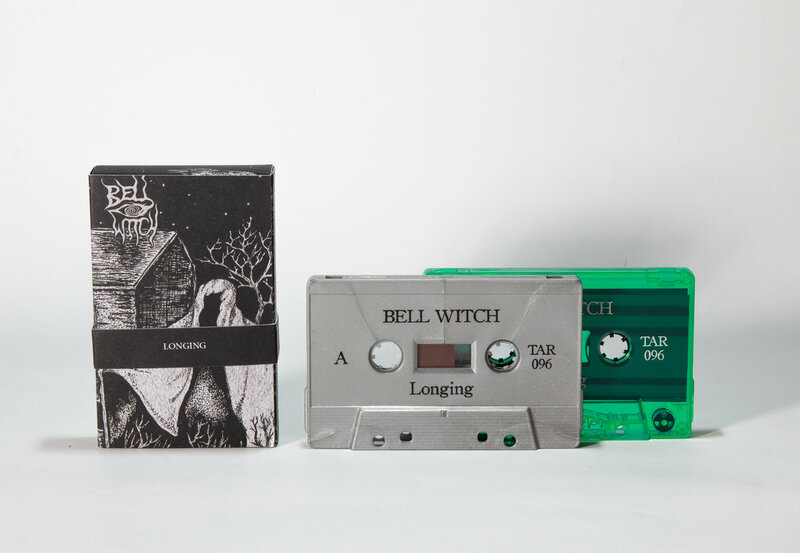 Longing cassettes do not include a digital download.